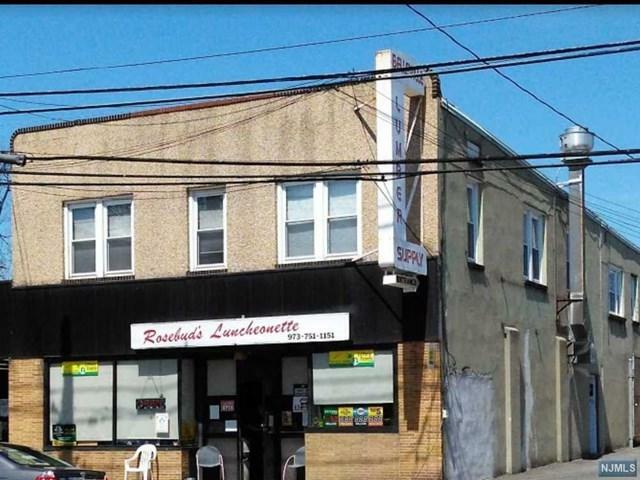 Prime location near schools currently a luncheonette. High foot traffic, visibility, parking & customer base. Famous breakfasts and lunches for 30+ years. Includes equipment & furniture. Rent is $1700.Large space plus additional storage space in basement.